The career sponsorship relationship is a reciprocal and mutually beneficial relationship from which both the sponsor and sponsee can benefit. 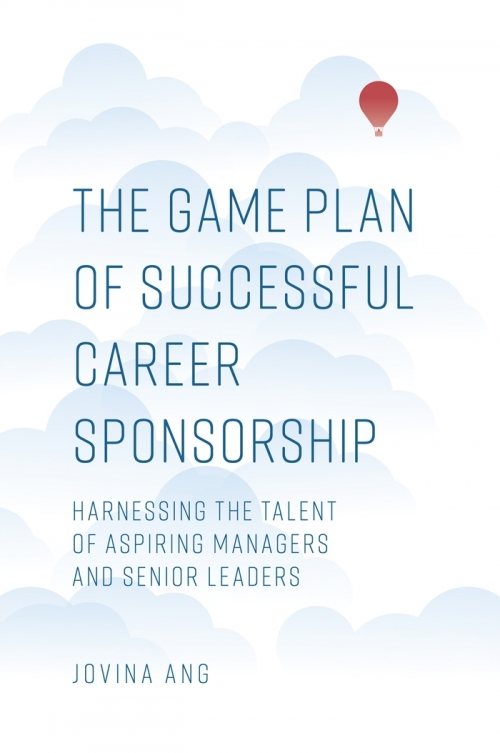 Jovina Ang presents new and comprehensive insights into career sponsorship, combining both the perspectives of the sponsee and sponsor to develop a model of career sponsorship and a framework for career success. 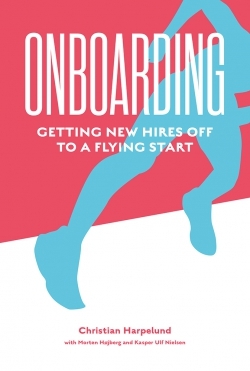 She also explores how career sponsorship is different from mentorship and coaching, how the sponsorship relationship initiates and evolves over time, and the positive and negative outcomes that can arise from career sponsorship. 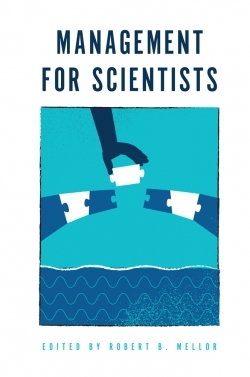 This book provides theoretical and practical insights from across the world on the construct of career sponsorship. 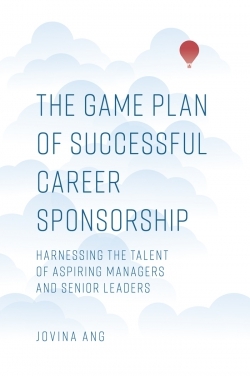 It lays out strategic game plans for how the aspiring manager, the senior leader and the wider organisation can leverage sponsorship, enabling individuals to achieve career success while contributing to organisational objectives. 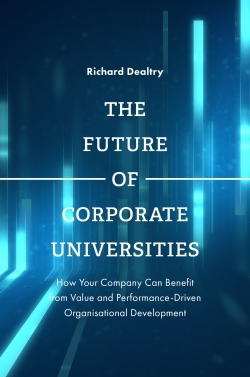 It also illustrates the broader implications of sponsorship as an investment in social relations and a form of modern social capital. Jovina Ang is an expert in communication, women and leadership, and change management. 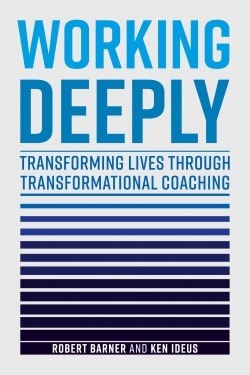 A global speaker and author, this is her second book. Previously, Jovina was a corporate executive with more than 20 years' experience working for Fortune 500 companies. She has worked with market-leading multinationals, including Microsoft, Dell and Cisco Systems, and received multiple awards, including the Women Leadership Award from CMO Asia and the Strategic Communication Management (SCM) award for Leader of the Year from Melcrum. She has also taught at multiple universities including National University of Singapore. 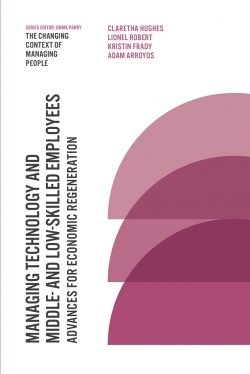 She holds a Ph.D. from Singapore Management University.